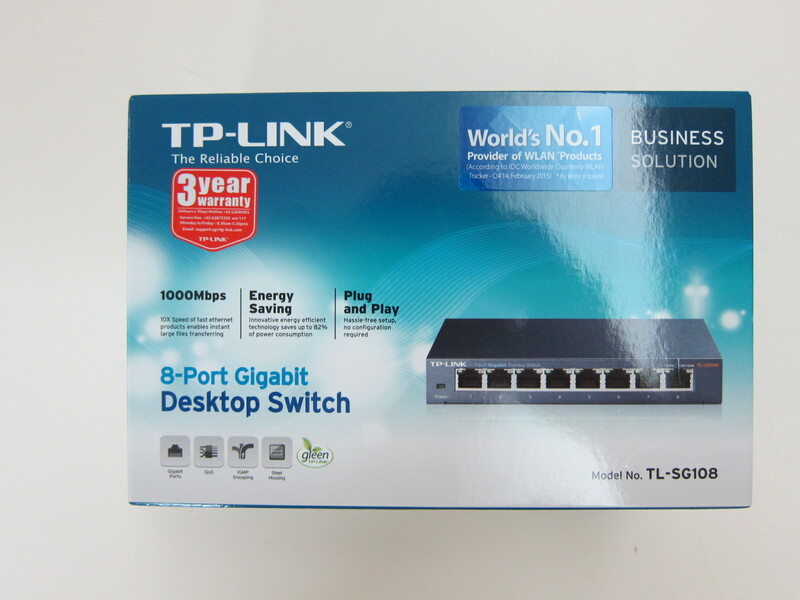 Bought the TP-Link 8-Port Gigabit Desktop Switch (TL-SG108) from Challenger at VivoCity for S$43 (member’s price: S$39). 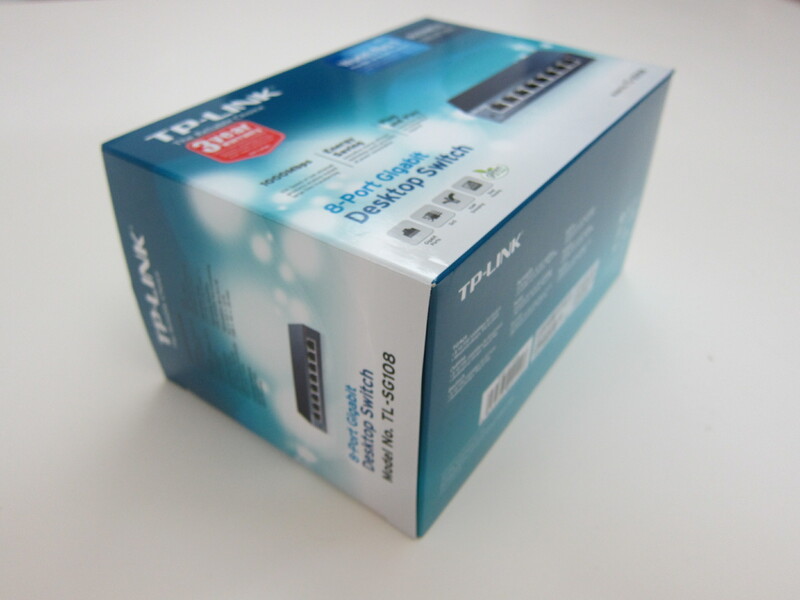 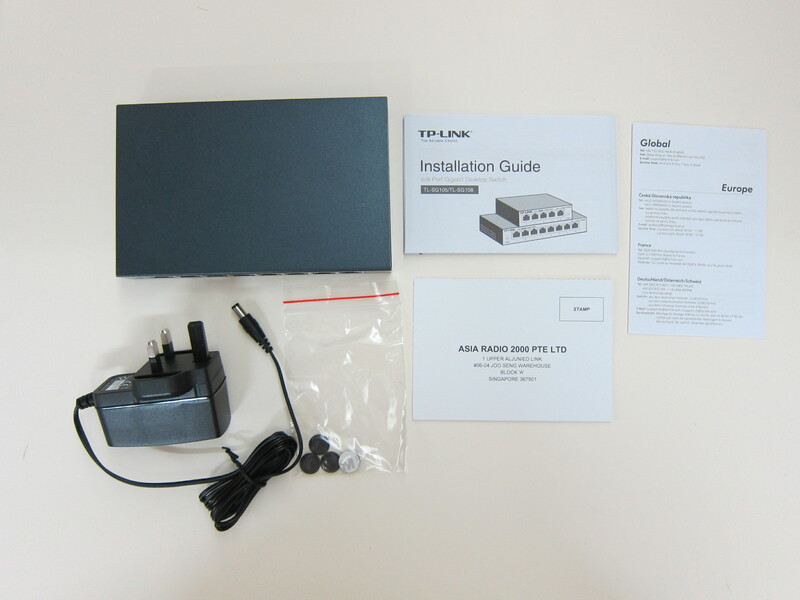 This is my first TP-Link product and I will be using this switch for my new house. 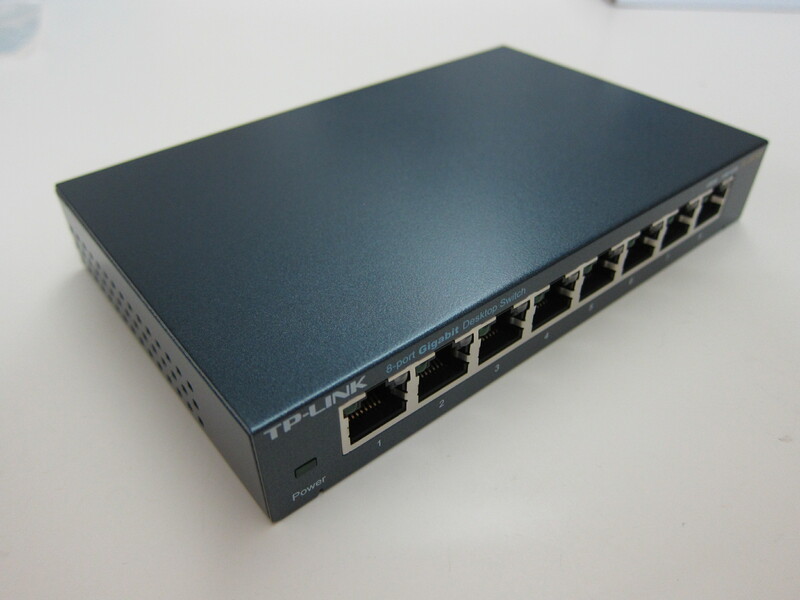 I was contemplating between this and D-Link’s 8-Port Gigabit Desktop Switch In Metal Casing (DGS-108) which retails for S$55. 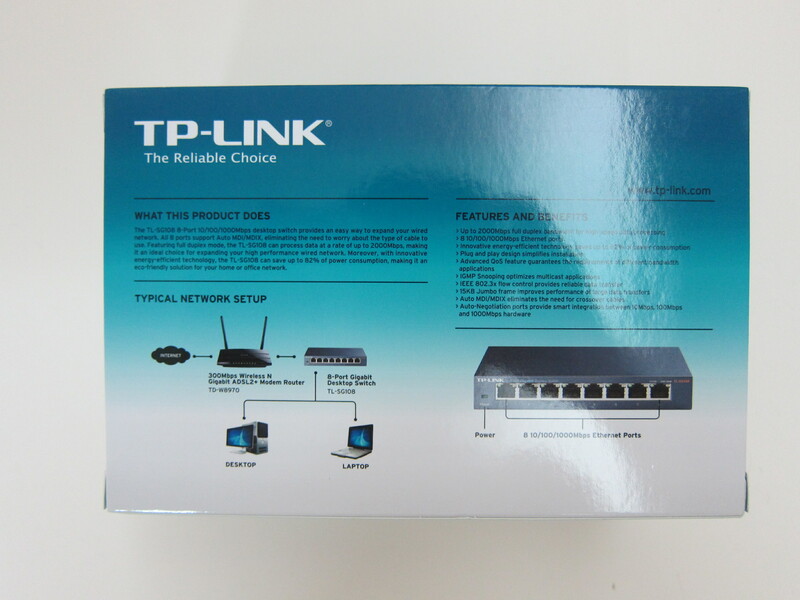 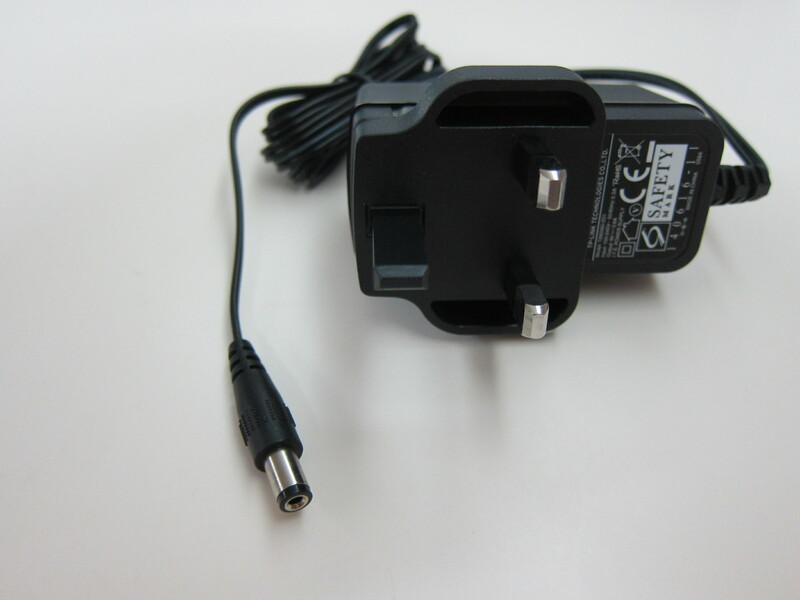 But I ended up choosing TP-Link’s one because it is much cheaper. I am currently using D-Link 8-Port Gigabit Desktop Switch (DGS-1008D) at my house which I bought about 5 years ago and still doing well. 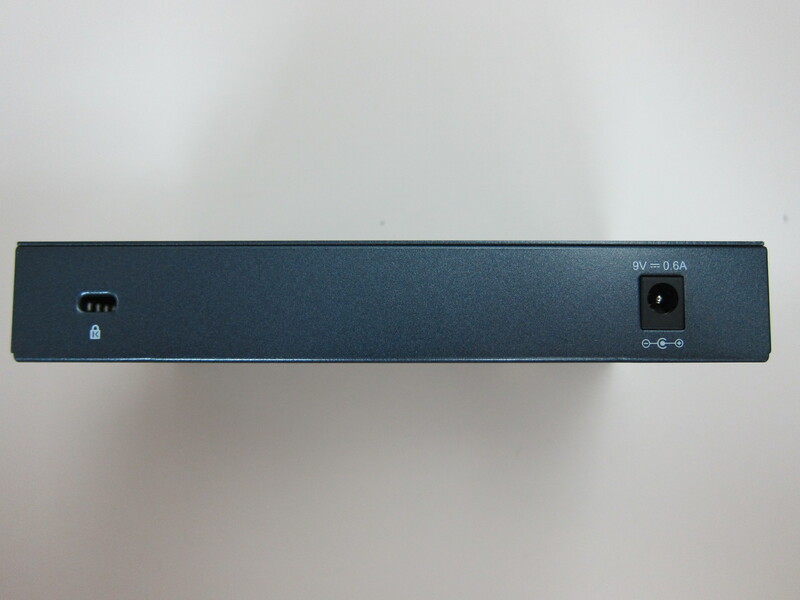 This page is generated on 24th April 2019, 02:31:57 (UTC) in 0.182s with 21 queries using 4.0 MiB of memory.